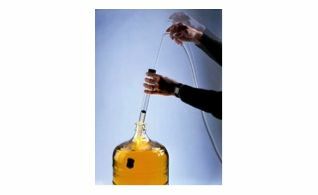 Syphon and racking tubes assist in moving your wine from where you have fermented your wine into your bottling choice. 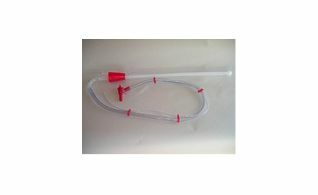 Auto syphon large 1/2" does not include tubing. (7/16" X 9/16" required), start syphon with a single stoke. 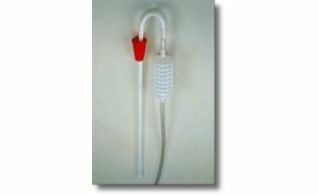 Auto syphon small 3/8" does not include tubing. (5/16" X 7/16" required), start syphon with a single stoke. 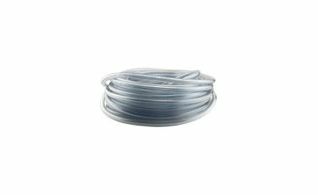 Clear tubing sold by the foot. 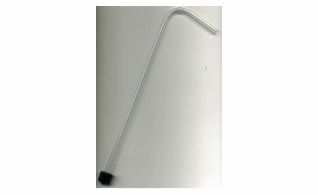 J-tube long. 1/2" X 30" long. J-tube long. 3/8" X 24" long. J-tube long. 3/8" X 30" long. 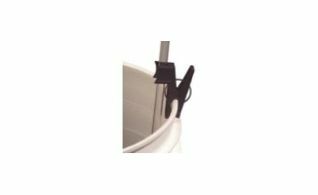 Racking tube clamp come in 2 sizes. 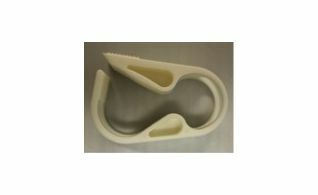 Racking tube tip come in 2 sizes. Syphon with bellow and butterfly tap attached. Syphon with butterfly tap attached. 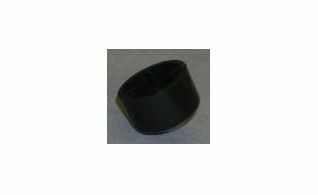 Tubing shut-off clamps come in a small and large sizes.